There's a bunch to see at the aftermarket area of the 2019 Manila International Auto Show (MIAS). At the Pioneer Adhesives booth, there is a unique product that us being showcased. 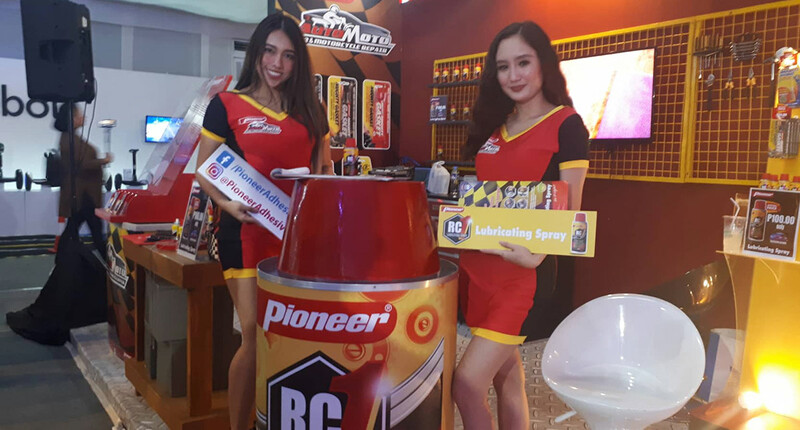 According to the press release, Pioneer RC1 Lubricating Spray is a multipurpose formula that can be used on any moving parts to provide long-lasting lubrication and protection from rust and corrosion. Its key features are that it guards against rust and loosens rusted parts on frozen bolts, zippers, valves, locks, hinges, wheels, bicycle chains, and gears. It also protects against salt-water corrosion. 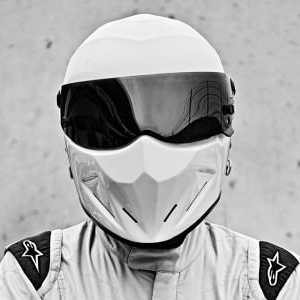 Other uses are for freeing sticky mechanisms, driving out moisture from distributors, spark plugs, relays, wiring cables and wet engines. It also cleans electrical contacts and stops squeaks on hinges, sliding doors, wheels, bicycles, machinery, equipment, cars, and all moving parts. 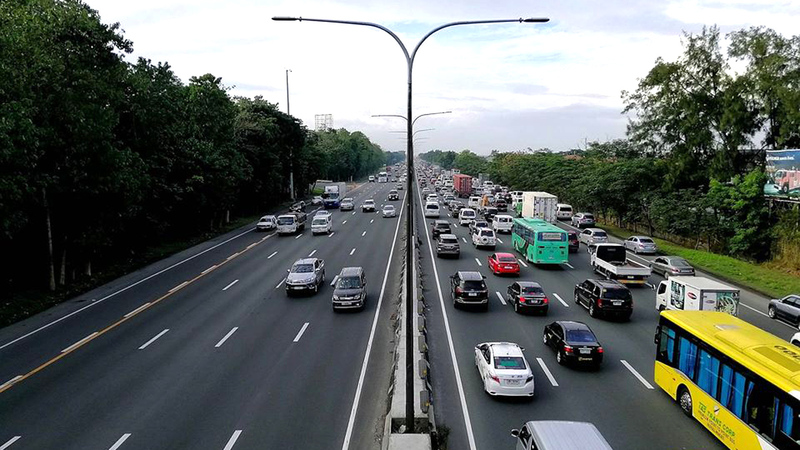 Why is SLEX included in MMDA’s new speed-limit regulation?